 Fanagoria’s terroir wines are crafted from selected European and indigenous grapes grown at own vineyards. 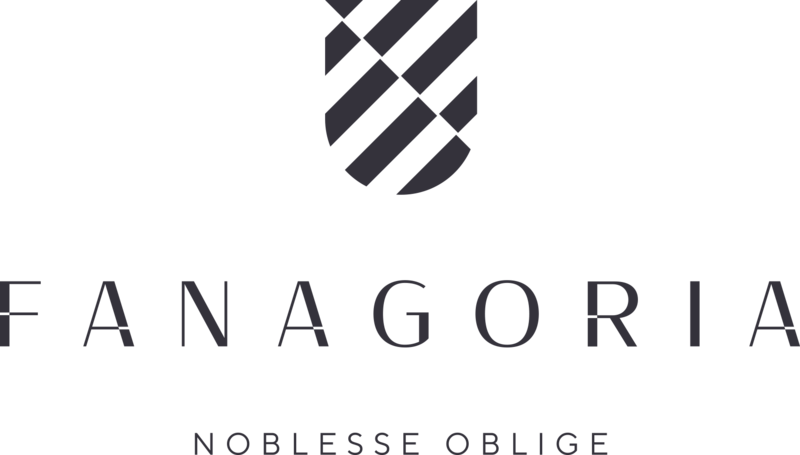 The NR wines don’t go to barrels, which is why they can very distinctively reveal the respective varietal characteristics together with the unique peculiarities of the Fanagoria terroir. 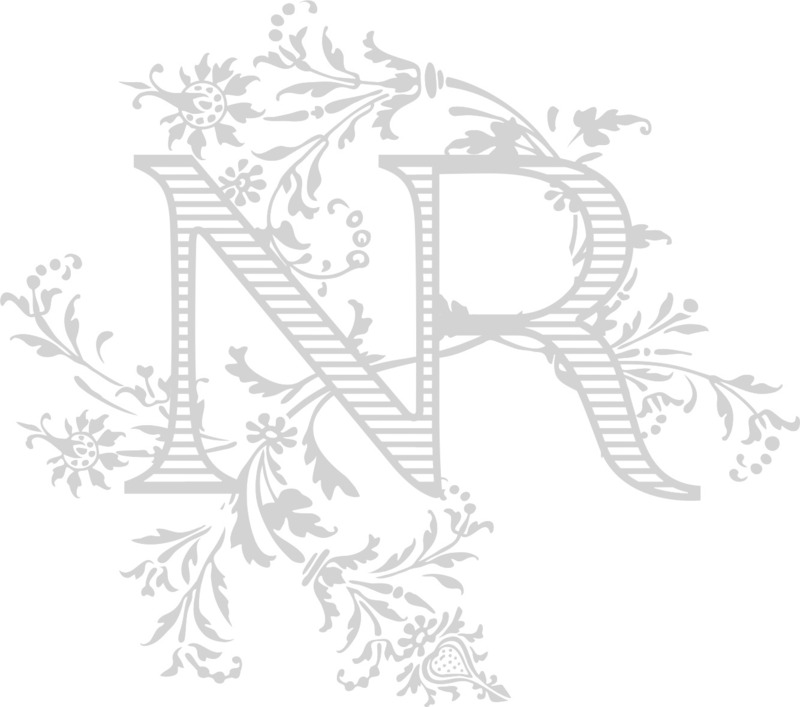 The NR collection includes fresh, bright, young, aromatic, easy-to-drink and gastronomic wines intended for everyday consumption.